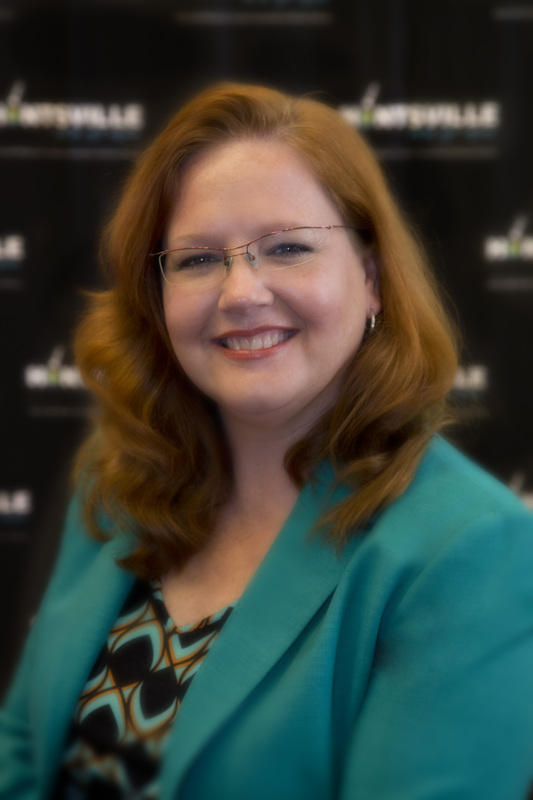 Whether your chosen career path is that of a conference planning professional or somehow you were picked to head up your organization&apos;s next big event (we’ve all been there), it’s nice to have a helping hand assisting with the tiny details along the way. All the better if that helping hand costs you absolutely nothing, zilch, nada, zippo, zero! 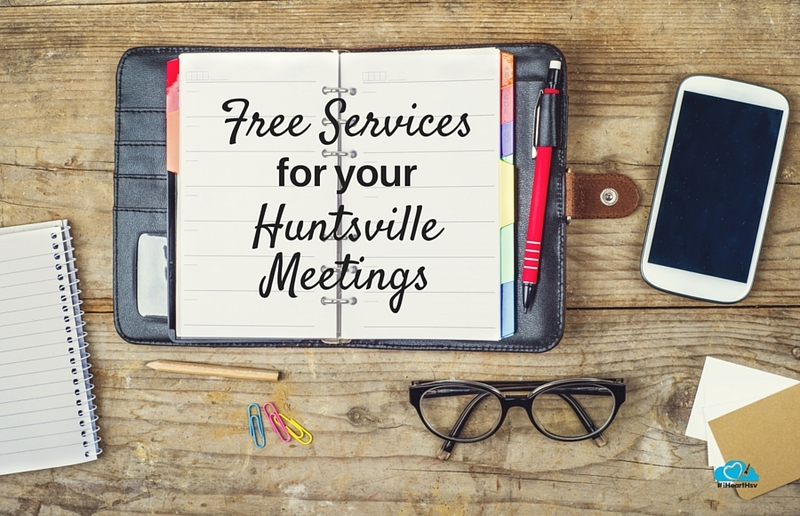 Well, I’m here to tell you, there are a number of free services for your Huntsville meetings, offered by the Huntsville/Madison County Convention & Visitors Bureau, that exist solely for the purpose of making you look good. And they are completely complimentary. That’s right, FREE! Upon request, the Bureau will provide a "Welcome Letter" from the Mayor, Chairman of the County Commission and the Bureau&apos;s President/CEO. 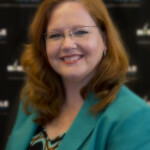 Print them in your attendee’s programs and post them on your website to show guests we&apos;re excited they are here. Simply provide the CVB with a synopsis of your meeting details including the organization&apos;s name, meeting name, location, dates, speaker names and any other pertinent information that describes your event, and we&apos;ll distribute it to local media. 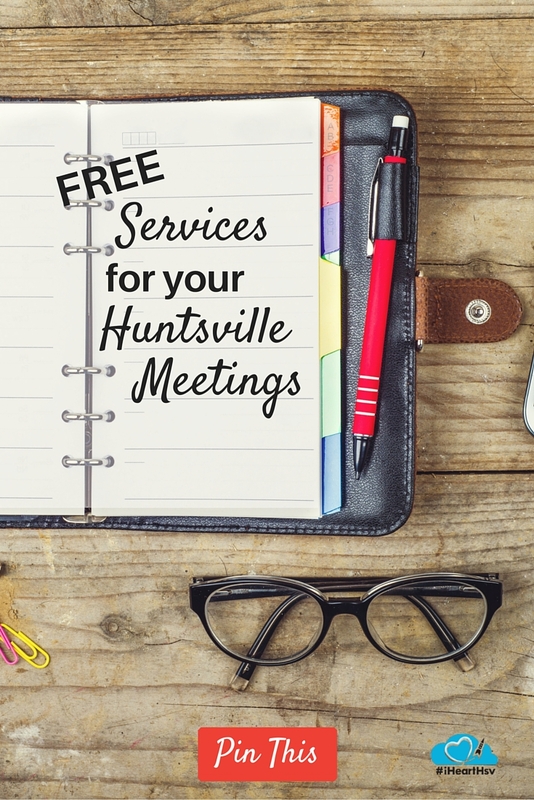 Overwhelmed and don’t want to go it alone or just looking for that little something extra to make your Huntsville event shine? We&apos;ve got you covered. Help is one quick visit or call away!